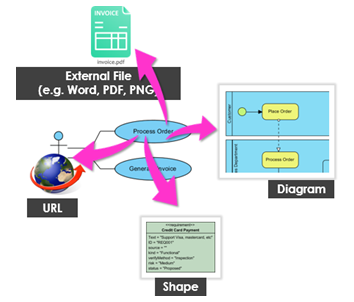 Capture software requirements with UML use case diagram and write use case flow. 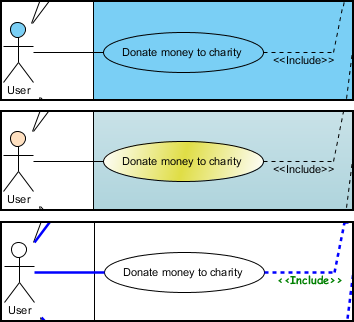 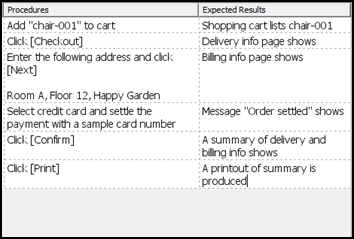 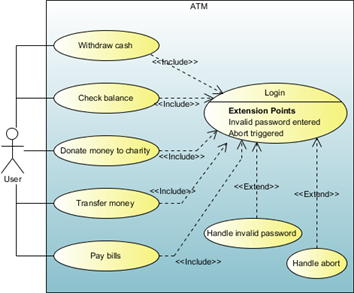 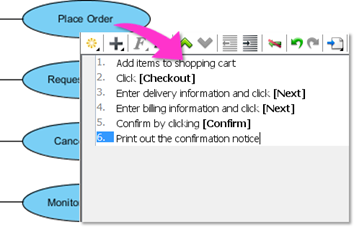 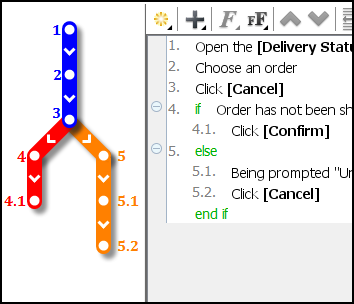 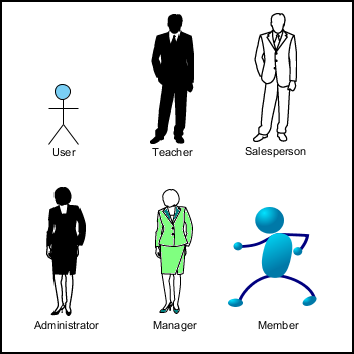 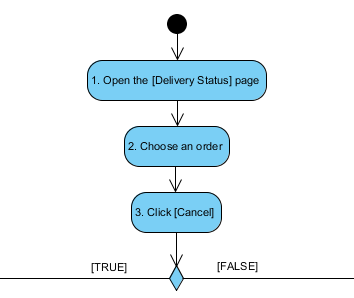 Elaborate and design user interactions with sequence diagram. 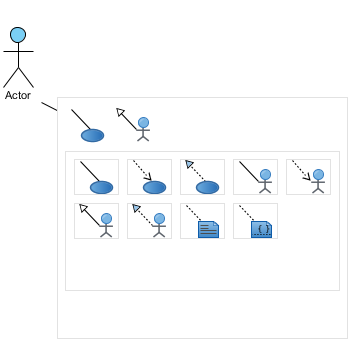 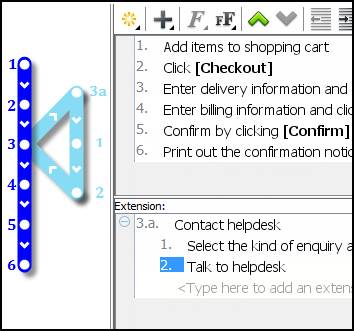 Visual Paradigm provides full use case modeling toolset and all UML diagrams for system analyst to design software. 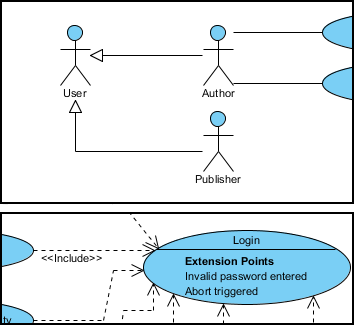 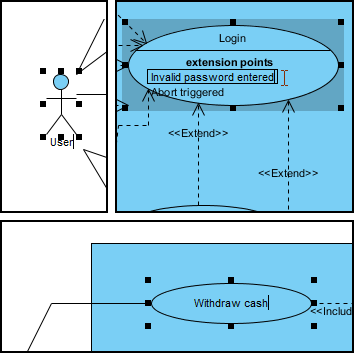 Capture software requirements by UML Use Case Diagrams.